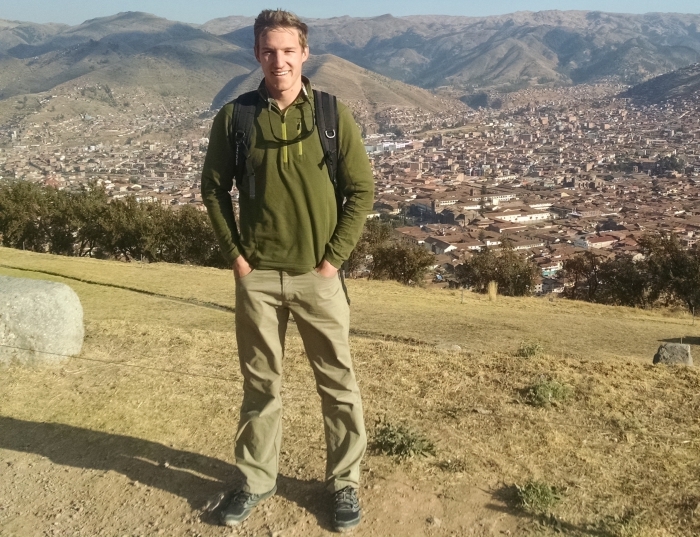 Ryan is interested in studying the organization and management of large-scale social and economic interaction networks in non-state societies and how these networks relate to social identity, conflict, subsistence, and shifts in political centralization. His dissertation research will explore a complex system of resource exchange and ritual interaction which connected highlands and lower-lying eastern valleys in the central Andes during late prehispanic periods (AD 1000-1530). One of the major goals of this research is to understand the development of these interaction networks in the Late Intermediate Period, a time marked by political segmentation and internecine conflict ushered by the fall of the Wari and Tiwanaku states around AD 1000 and lasting until the expansion of the Inca empire in the fifteenth century.